Two (2) representatives to serve on the TRU Disability Management and Rehabilitation Committee, shall be elected to two (2) year terms and shall be eligible for re-election at the end of their term. One of the two positions will be up for election in April 2018. For the TRU committee, an average of no more than one or two cases per academic year. For each case, at least one or two meetings of the committee, and some follow-up if required. For the FPSE committee (which one of the two representatives attends), two meetings per year—one in the Fall and one in the Winter semesters—in Vancouver, Friday evening and all day Saturday. 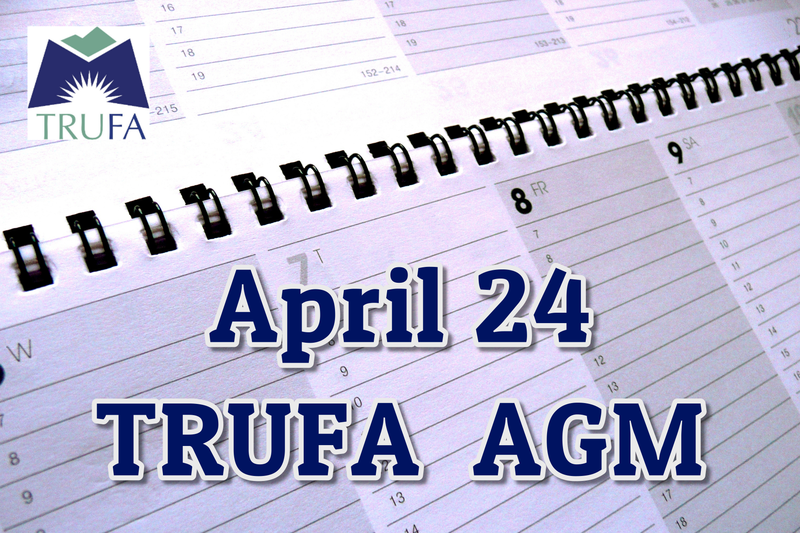 In addition to learning the function of the two committees, representatives should be prepared to understand specific issues that arise, report them to the FPSE committee meetings, and report back to TRUFA with information from the other 17 FPSE local associations to be published in the TRUFA Newsletter. This committee was mandated by the 2002 Common Agreement, negotiated by the UCC Faculty Association and other CIEA (now FPSE) local associations. 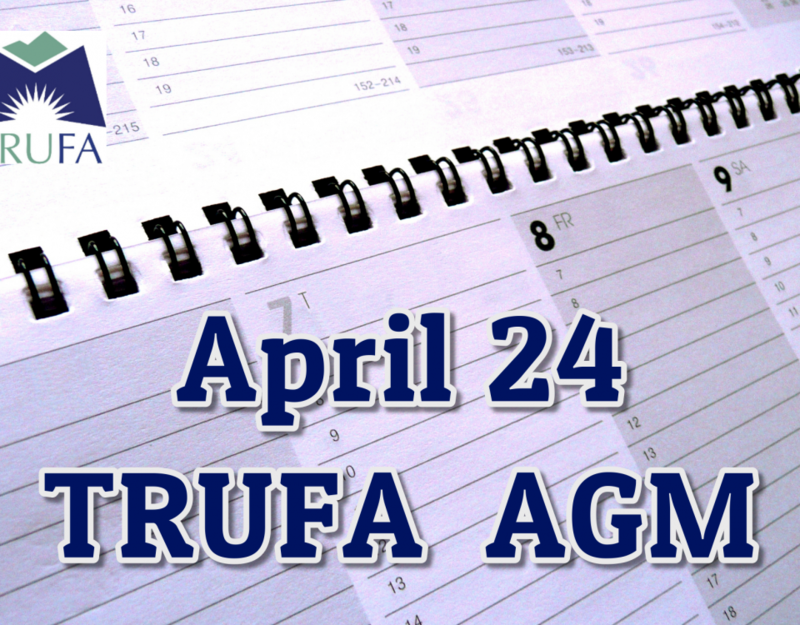 The DMRC is a joint committee consisting of two representatives from TRUFA and two from TRU Human Resources. 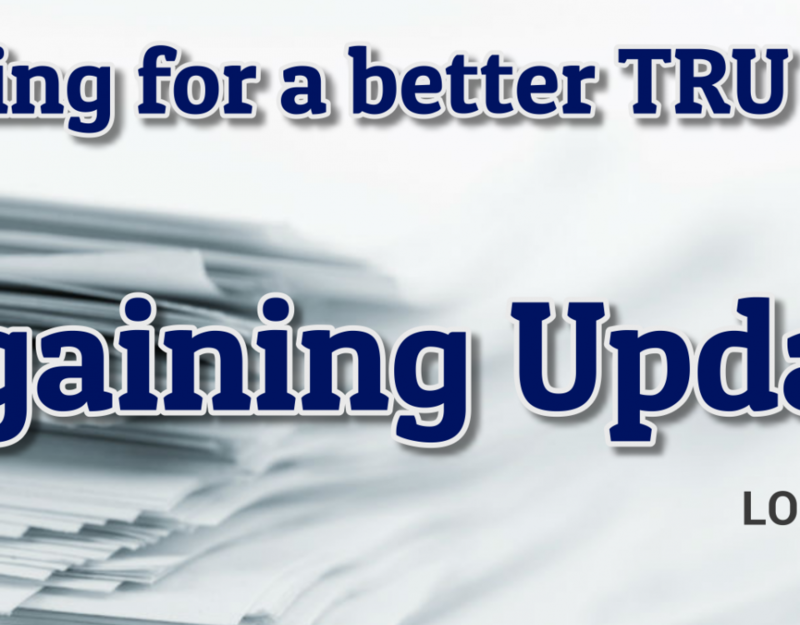 Its mandate is to manage the implementation of Short Term Disability (STD) and Long Term Disability (LTD) provisions in our health and welfare benefits, and to participate in the return to work protocols (including accommodation) of members coming off LTD.
TRUFA representatives on the DMRC work collegially with TRU HR to manage cases involving faculty members on a confidential basis. In all cases when TRUFA members remain incapable of returning to work after 30 days of illness, DMRC helps to manage their applications for STD and, in case of illnesses or disability exceeding an additional 21 weeks, for LTD.
DMRC reps from TRUFA ensure that the University manages these protocols appropriate, particularly those involving medical accommodations. More information regarding the committee can be found on the FPSE Website here.